Hands Off! 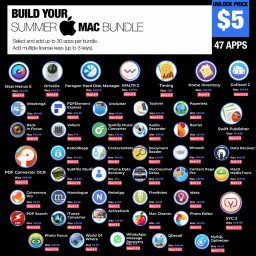 Archives - Mac-Bundles.com: Pay less for more apps! 20 Mrz: ABGELAUFEN – Pay What You Want Spring 2016 Mac Bundle mit 13 Apps – Wert 946$!